The reason behind subscribing without a modem because your smartphone can be a modem. Besides, you are not need to pay the expense of modem. A front desk of any telecommunication center in Malaysia are not telling you the whole picture. When you are subscribing a postpaid with a modem, you are agree to pay the cost of the modem too when you are no longer using it. The truth is it is not that bad using smartphone as a modem. With a modem, one is required to pay RM150 with GST something in the total RM156. 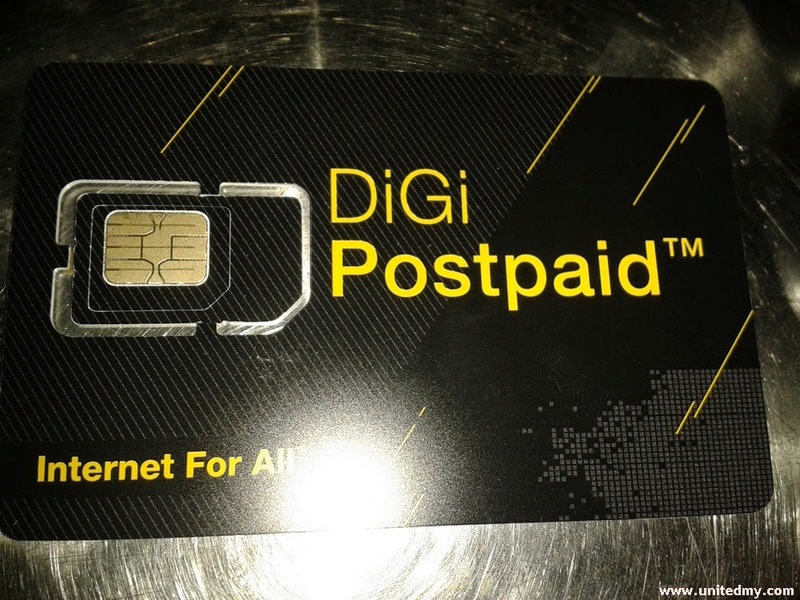 Without a modem, one must be amazed to bring home Digi postpaid Sim card with just more or less settle the bill of RM50.